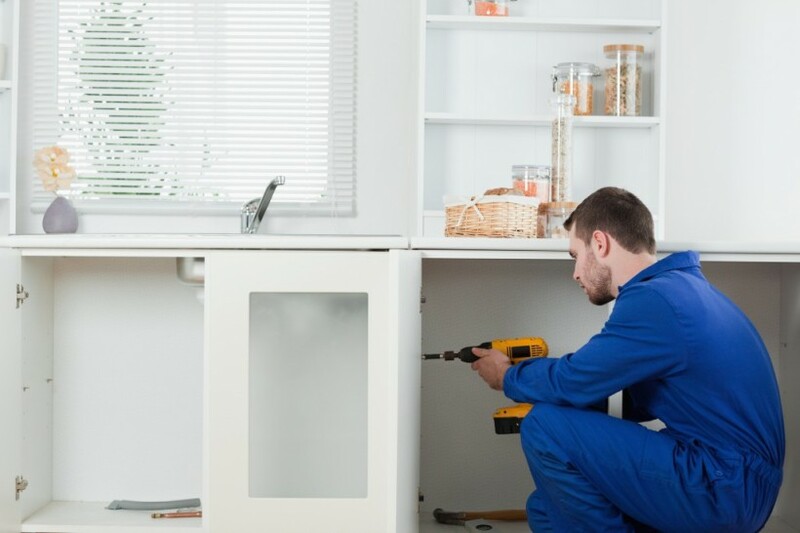 We’ve serviced south east Melbourne for many years so we’re well acquainted with key plumbing issues affecting the region. This means we’re equipped with the knowledge and experience to assist you with your plumbing needs. Bayzone Plumbing is a one-man show which means you speak directly to the licenced plumber about the plumbing work you need done. Experience and knowledge goes a long way, but so does treating our customers individually. You’ll be in safe hands with Bayzone Plumbing! 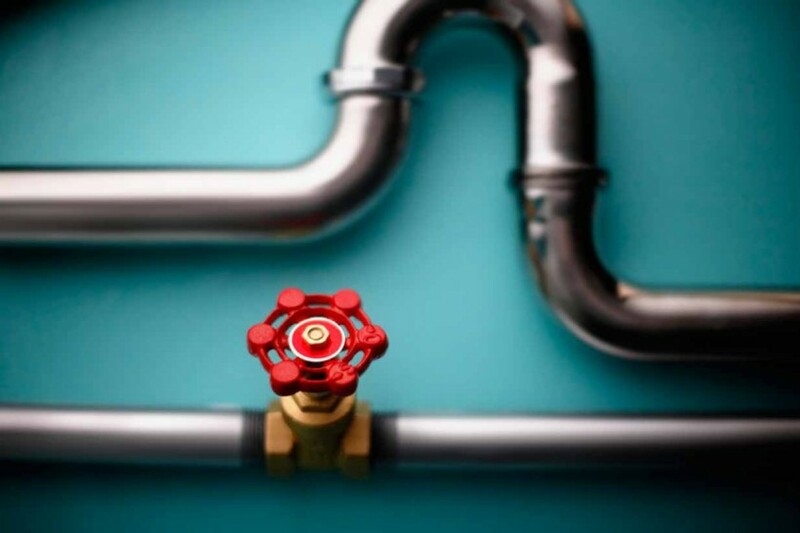 Good water supply is one of the basic essentials in your home so be sure to get a professional to see if your water pressure is working properly. Taps, toilet cisterns, showers, dish washers, washing machines and hot water units all need correct water pressure to work efficiently. Get Bayzone Plumbing to conduct a water pressure test at your home today. We service Melbourne’s south eastern suburbs, Bayside, from Brighton to Seaford.